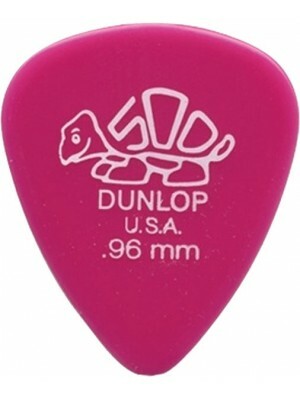 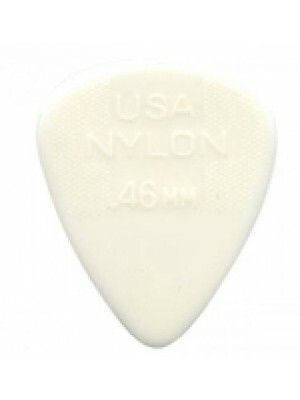 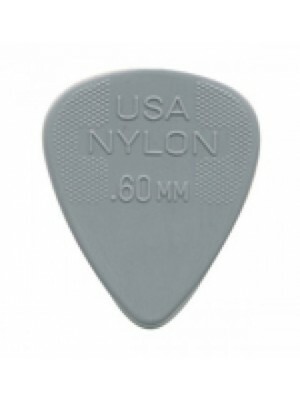 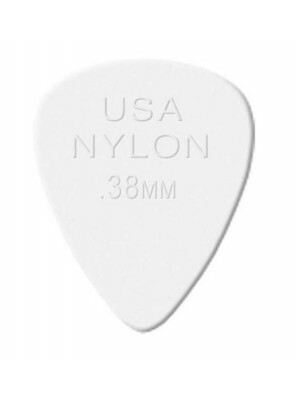 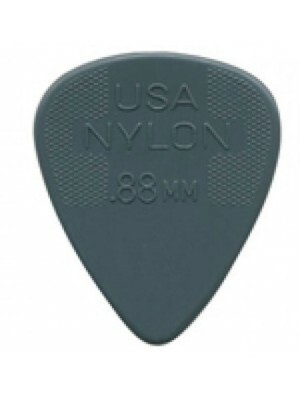 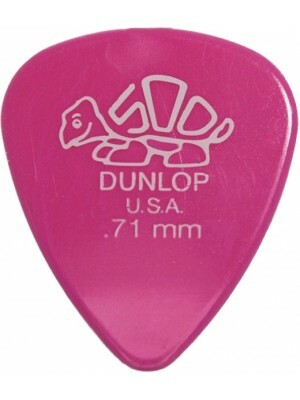 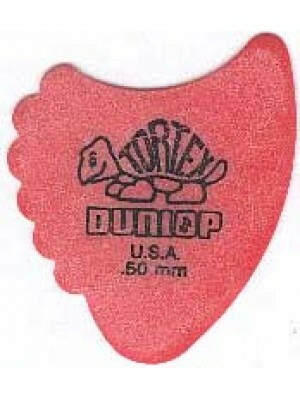 Located in Benicia, California, Dunlop Manufacturing, Inc. was founded as a small, family-owned and operated company in 1965, and has since grown to be a leading manufacturer of electronic effects, picks, capos, slides, strings and other musical instrument accessories. 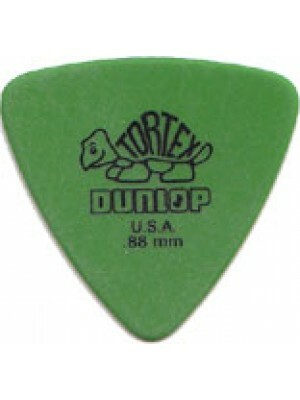 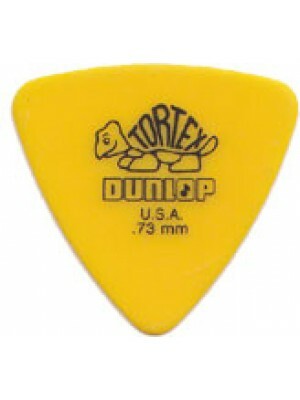 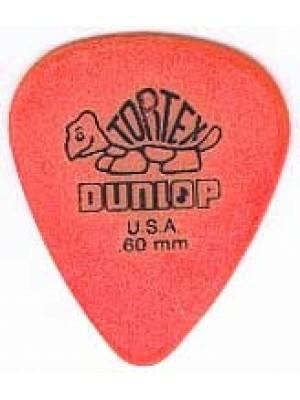 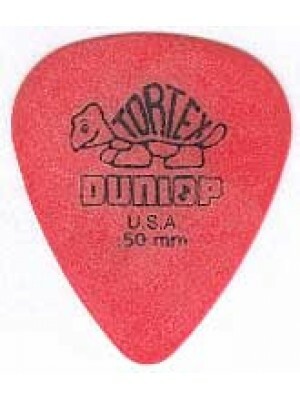 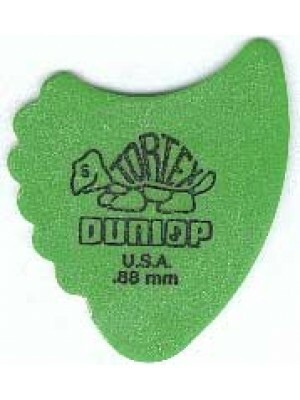 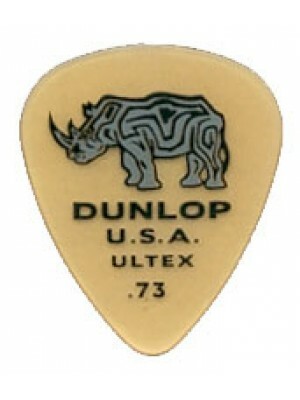 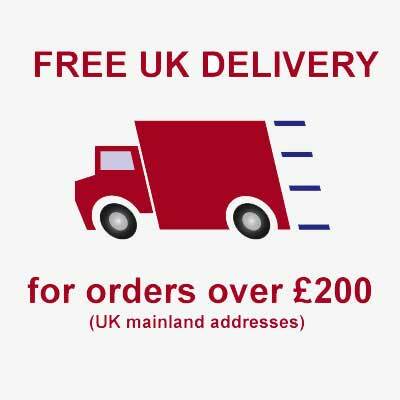 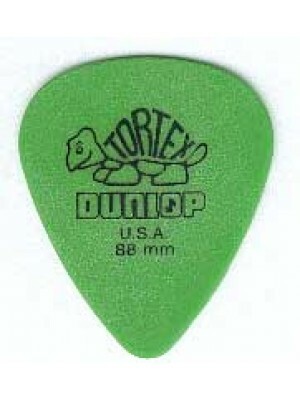 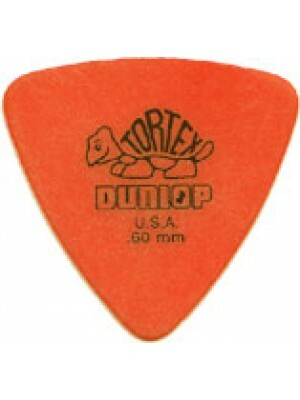 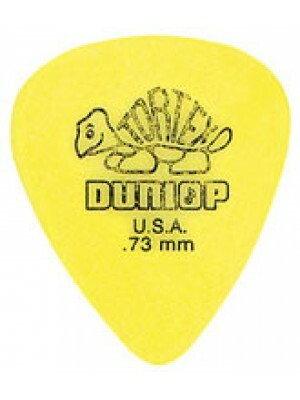 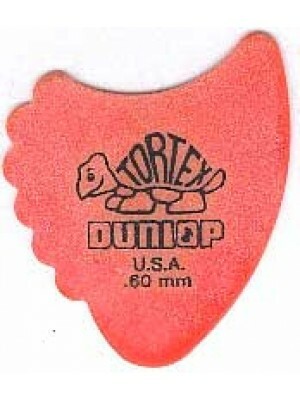 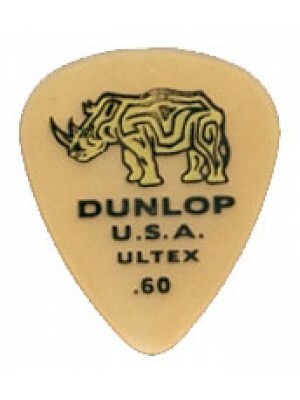 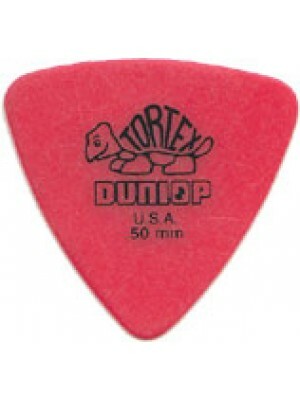 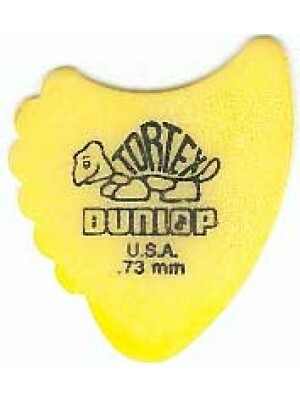 Dunlop is the home of such legendary products as the Crybaby wah and Tortex picks. 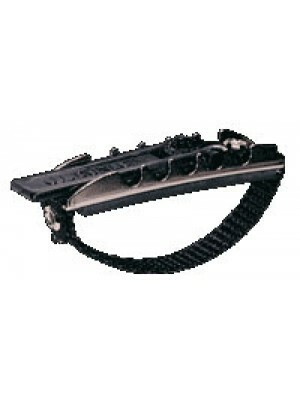 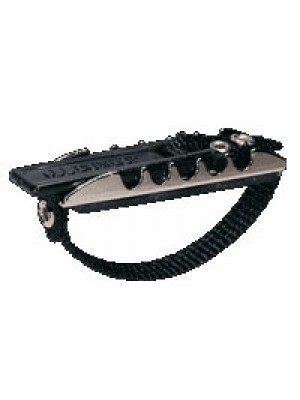 ﻿The Jim Dunlop 11CD Toggle Action Capo is designed for curved fingerboards, providing extremely pos..
﻿The Jim Dunlop 11FD Toggle Action Capo is designed for flat fingerboards, providing extremely posit..